FALLS CHURCH, Va. – June 18, 2013 – Northrop Grumman Corporation (NYSE:NOC) has appointed Nimish Doshi, vice president, business management and chief financial officer for the company's Technical Services sector, effective July 29. He will report to James F. Palmer, corporate vice president and chief financial officer. Doshi replaces Dave Harvey, who has announced his intention to retire after 33 years of service in the company's finance and business management organizations. In this role, Doshi will lead business management at the Technical Services sector and ensure the integration of sector financial and business strategies in support of corporate objectives. "Nimish is an experienced business leader with strong background in contracts, pricing and finance and deep understanding of our technical services business," Palmer said. "We look forward to his continued contributions to the company's drive for top performance for our shareholders, customers and employees." 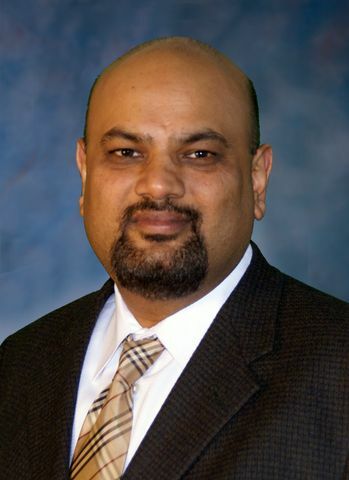 Doshi most recently served as vice president, business management for the Integrated Logistics and Modernization division. He joined Northrop Grumman in 1997 and has held a number of increasingly responsible leadership positions in business management. Prior to joining Northrop Grumman, he worked for Computer Sciences Corporation. Doshi earned a master's degree in finance from the University of South Florida and a bachelor's degree in commerce and accounting from the University of Bombay in India.